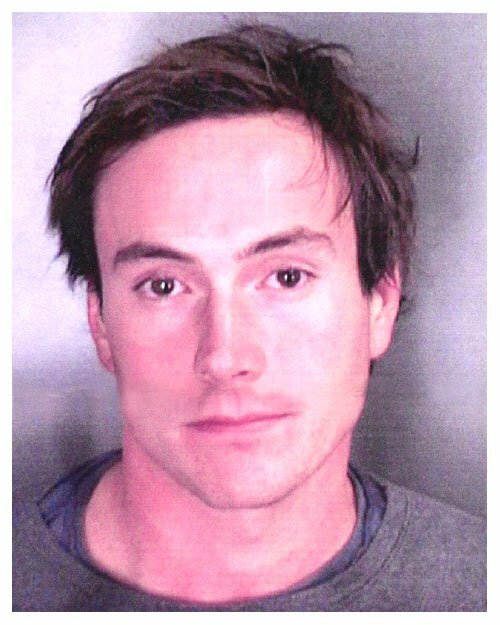 Chris Klein, the 26-year-old 'American Pie' star, was arrested in February 2005 after San Diego sheriff's deputies pulled over a 2003 BMW he was driving. Chris Klein, the 26-year-old 'American Pie' star, was arrested in February 2005 after San Diego sheriff's deputies pulled over a 2003 BMW he was driving. Klein was charged with two misdemeanors, each of which carries a maximum of six months in jail upon conviction. According to the criminal complaint, Klein had a blood alcohol content of .20 or higher, which is more than twice the California limit of .08. The actor was booked into a sheriff's lockup where he got fingerprinted and posed for the above mug shot. Submitted by GeorgeDubyaBush on Wed, 2010-09-29 20:57. 2006, and he's got an '03 beamer? He must've drank all that "american Pie" money away (honestly, what else has he been in?). Submitted by Shelly Shores on Tue, 2010-08-31 04:29. Since when is DUI in California a misdemeanor? Submitted by CRASHLANDED on Thu, 2010-08-26 23:46.